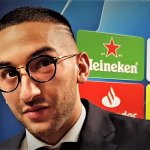 Moroccan international, Hakim Ziyech produced a scintillating performance against Juventus at the Johan Cruyff Arena, Amsterdam as a young Ajax team held the Old Lady to a draw. It was a fire-packed encounter from start to finish as the Dutch champions took the game to their better rated opposition. Juventus soon drew the first blood, courtesy of a Cristiano Ronaldo finish before Neres pulled back an equaliser. 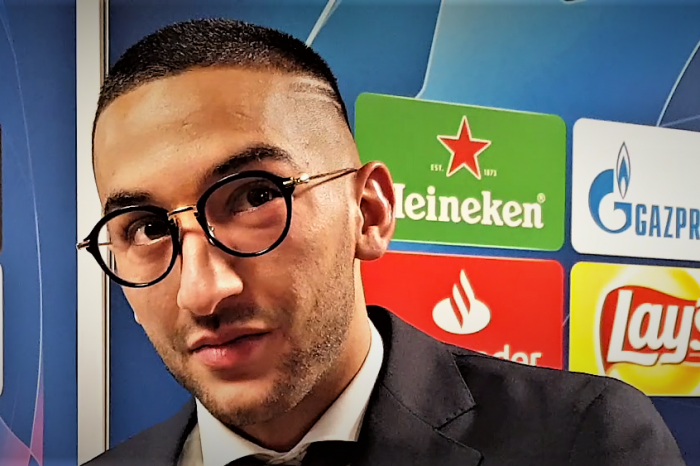 One of the star performers of the night, Ziyech spoke with Omasports after the game and downplayed his Ronaldo comparisons. 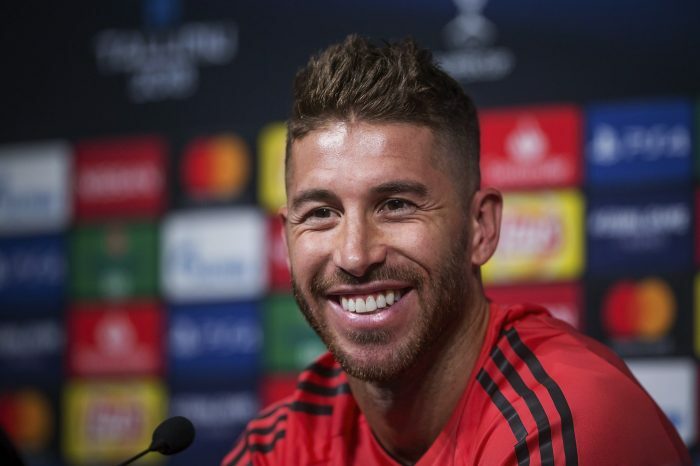 He said he had played against the Portuguese at the 2018 World Cup and it was a good moment. 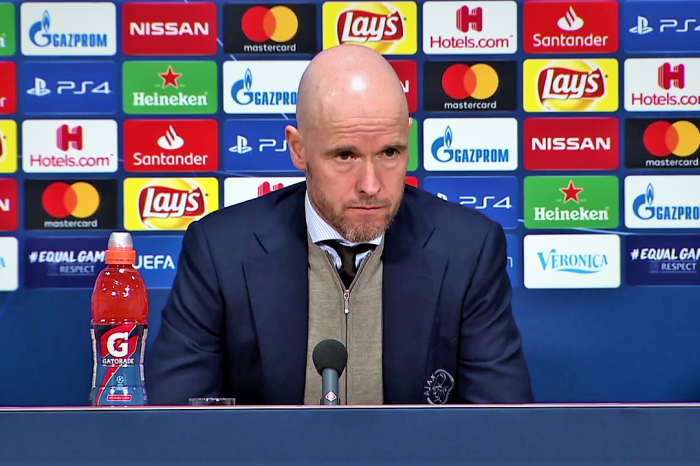 He hailed Ajax’s performance against Juventus and said the equaliser gave them more power and it brought a great feeling. The energetic Ajax side pushed Juve all the way and showed great courage as they hope to pull another football spectacle in Turin. ”African football is different. Anything can happen. It’s different from football in Europe. In the last two to three Nations’ Cups, countries like Zambia has played well and they can win also. We can also win and we have two months to prepare. We will wait and see. 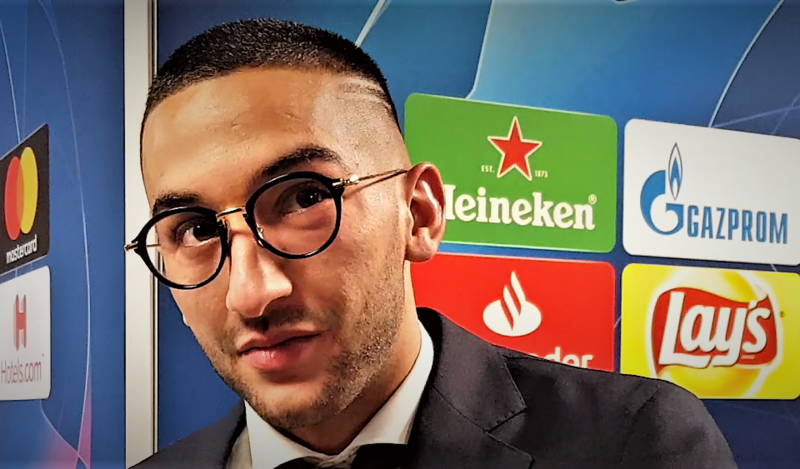 Does Ziyech See Himself As One Of Africa’s Best? 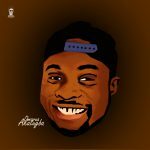 “I don’t consider myself one of Africa’s best players at the moment. He concluded by commenting on his non inclusion in the controversial CAF best African eleven. 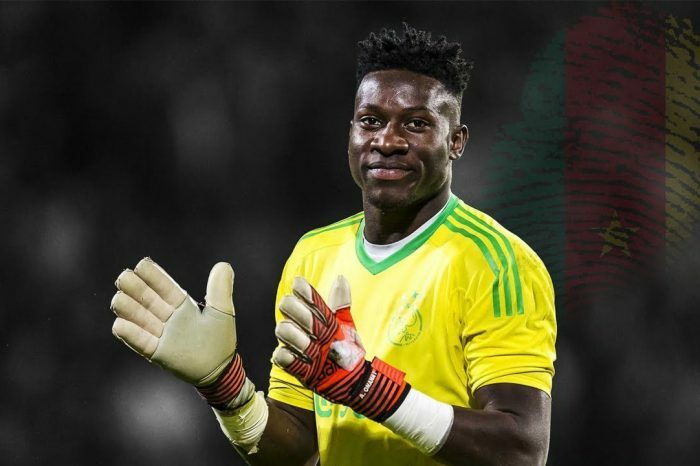 EXCLUSIVE: Andre Onana- I am happy at Ajax and that is the best for me at the moment.